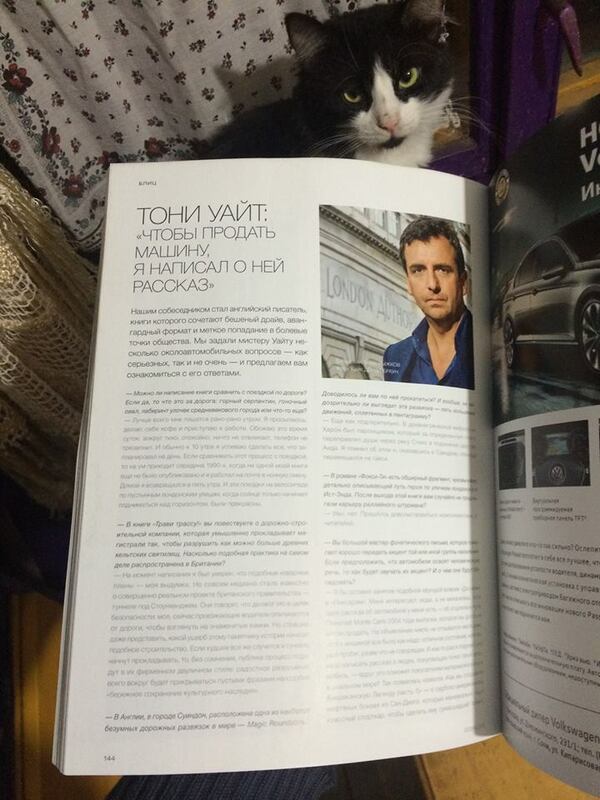 Ключавто: Can you compare writing with driving? If yes, then what type of road do you drive during writing—mountainous serpentine, racing oval, medieval town labyrinth or something else? [I don’t really know because I can’t drive, but] ideally I start writing very early every morning. I wake up, make coffee and get going. It is peaceful and there are no distractions, the phone doesn’t ring. I like that time of day. I can get a whole day’s work done by 10am. One thing I can compare this with is that when I used to work nights at the Post Office in the mid-1990s—before my first novel Road Rage! was published—I used to enjoy cycling home through the deserted city at 5am, just as the sun was coming up. It was beautiful. The London streets were empty and there was nobody around except a few other night workers. Maybe these are similar feelings. Ключавто: The main villain in Road Rage! is the road construction company. Do you remember the moment when it becomes clear in the novel that these companies are trying to pave their highways directly over sacred Celtic sites? Is that practice actually popular in Britain? Road Rage! 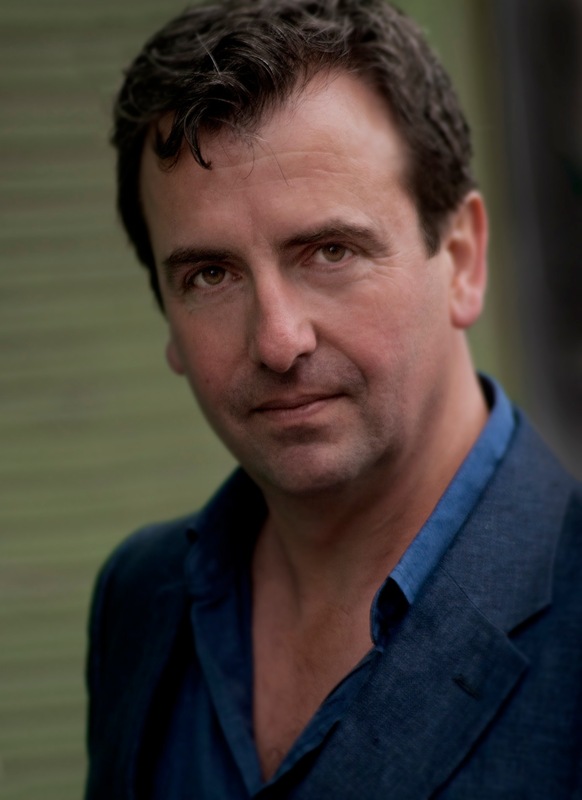 is a novel about anti-road protesters in the East London of the 1990s, and the plan in the novel to build roads over ancient sacred sites was pure fiction, at least that is what I thought at the time. But actually, right now in the UK there is a genuine government plan to build a road tunnel under Stonehenge, one of the most famous and iconic neolithic sacred sites in the world. The rather simplistic thinking I suppose is that this tunnel will protect the site or restore some lost visual aspect; a landscape without cars. It is also rationalized by saying that the scheme is designed to enhance road safety because the stones are a distraction to drivers! However there is no telling what damage will be done to the site during the construction process itself and furthermore they will be driving this tunnel through as yet unexplored archeological remains. If this happens it will all be done no doubt in the typical hypocritical style, using words like ‘safeguard’ and ‘preserve’ while happily smashing everything. Ключавто: Ecology is an important theme in your prose. 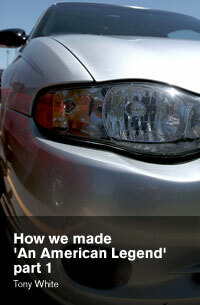 Do you think the automotive industry is genuinely making steps towards greener products, or do they just pretend? 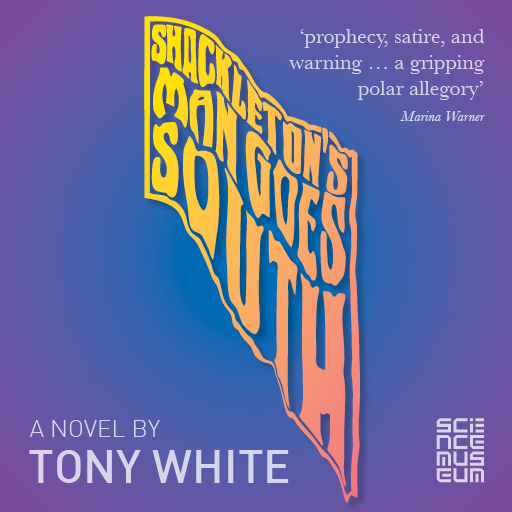 Three of my books have [broadly] ecological themes: first Road Rage!, then my Chernobyl novella Dicky Star and the Garden Rule, and my most recent novel Shackleton’s Man Goes South, which is a satirical novel about climate change, published by the Science Museum here in London. Researching the novel I interviewed many scientists working at the cutting edge of climate change research. These were scary conversations. Many scientists will tell you that however bad the official forecasts of catastrophic climate change might be, the current consensus is underestimative. Things may get far worse far more quickly, and the ambition of staying under 2º of average warming may not even be possible. Some so-called greener products such as bio-fuels seem to cause more ecological damage than they prevent, as well as contributing to water stress and higher food prices. There are a few electric cars, which is a start, I suppose, but as far as I can see, those entities who are most invested in the extraction of fossil fuels and the burning of carbon are doing everything they can to carry on with business as usual for as long as possible. 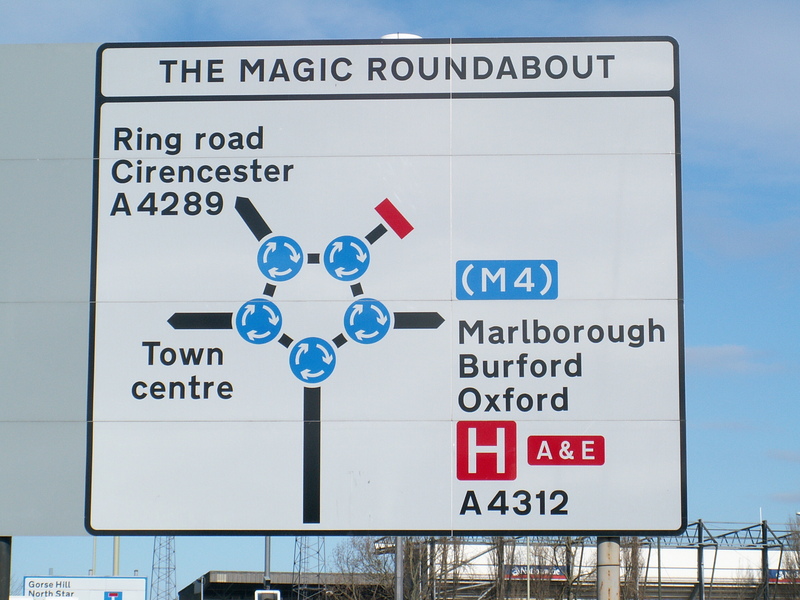 Ключавто: For a long time we are looking for someone who has personally overcome one of the world’s craziest crossroads – “The Magic Roundabout” in Swindon. Have you been there? And don’t you think that its shape (five smaller roundabouts bound into a big pentagram) looks really sick? In ancient Greek mythology Charon was the ferryman of Hades whom you paid to carry your soul across the river Styx from the land of the living to the land of the dead. Learning from this, when I went to Swindon I took a taxi. 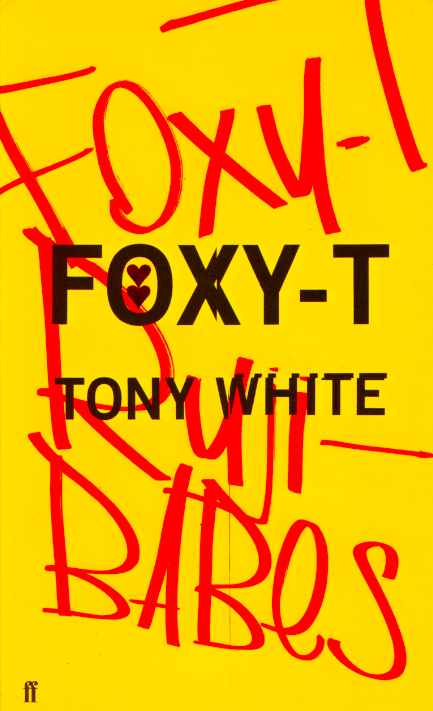 Ключавто: In your novel Foxy-T there is an extended and extremely detailed (and correct, they say) description of some path through London’s East End. Did any rally teams offer you a navigator contract after the publication of this book? Sadly no, but many people tell me that they really love the book, so that is a small consolation. Ключавто: As we can see in the novels Charlieunclenorfolktango and Foxy-T, you are a great master of phonetic script that brilliantly shows different accents. Let us imagine, that cars have learned human speech. How will their accent sound? And what will they chatter about? Thank you, but I would prefer to leave that kind of anthropomorphic crap to Disney or Pixar. I am more interested in people. Although actually, now you mention it, I did write a short story once about a 2004 Chevrolet Monte Carlo SS silver two-door coupe. Okay, it wasn’t a talking car, but it was my father’s car. After he died we needed to sell it, but there were no takers for many weeks. It was in great condition, low-mileage, but months went by and no one wanted to buy this car. 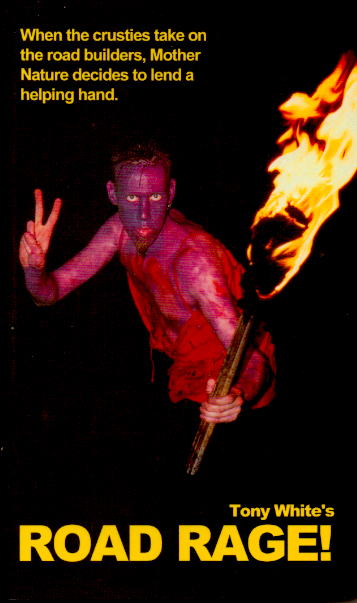 So I wrote a story that was in part perhaps an act of sympathetic magic. I wondered whether if I wrote about people buying the car in a story I might help to conjure those people into being in the real world. I also wanted to create some kind of mythology and romance around what was in fact quite a bland looking US sports car. In my story—‘How we made “An American Legend” part 1’—some Serbian-American petrol heads in San Diego are desperately looking for a Chevy Monte Carlo to customize. Anyway, I don’t know if my short story helped at all, but we did sell the car.